I had so much fun researching this post! Learning about Mariachi music is a wonderful way to explore the Mexican culture. I hope you find some resources below that help you teach your students about this unique art form - from the distinctive costumes they wear to the instruments they play. This post contains book affiliate links. If you click through and make a purchase, MommyMaestra receives a small commission so I can buy more books for my own kids. Smithsonian Folkways has a great set of 4 lesson plans for 3rd through 12th grade. 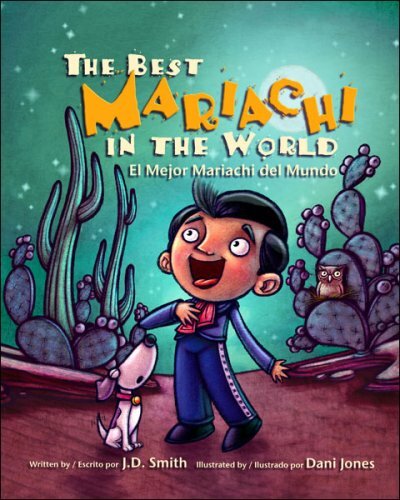 Elementary music educators may love this lesson plan on Música Mexicana. Teacher Vision has a nice introduction to Mariachis on their site. Kid World Citizen has another nice description of Mariachi music. 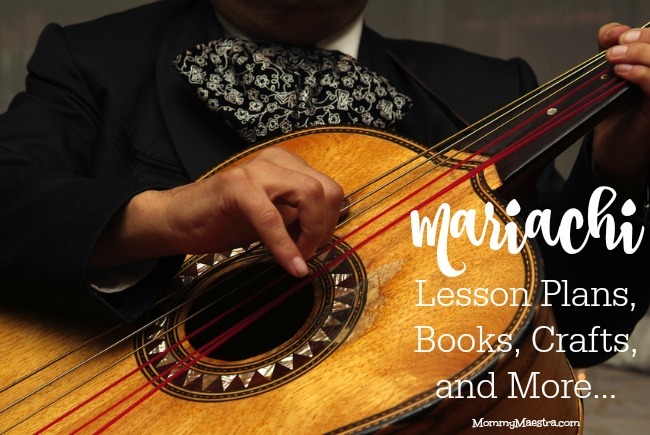 If your are looking for a middle school lesson plan, check out this one by Miss Kelsey Scheuerman which explores the history of Mariachis in America. For older students, take a look at this resource devoted to women mariachi bands that includes a timeline of The Women of Mariachi: Breaking Barriers in a Machismo Culture. I absolutely LOVE this tutorial for making your own Mariachi band out of cardboard paper tubes and tissue paper! And here's another great craftivity for making your own Mariachi guitar. Puro Mariachi claims to be the first and largest free Mariachi website. 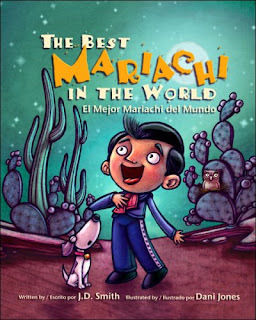 It has an amazing collection of resources including links to Mariachi groups around the world and to Mariachi music. Well, of course, you know I can't put together this post without showing a few videos, especially one of my favorite little charro, Sebastien! Below are three very different Mariachi bands playing in their own unique styles.